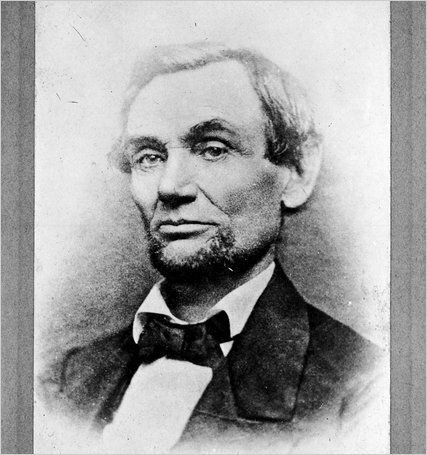 Here’s another great article from The New York Times, this one about how Abraham Lincoln was the first American president to sport a beard and how he ushered an age where all but one president had a beard or mustache when elected over a 50-year period. Yet there was much more to it than that. For more than a hundred years, American men had, nearly without exception, gone clean-shaven; in the late 18th century, a Philadelphia woman considered it noteworthy when she saw “an elephant and two bearded men” in the street one day. Now, in 1860, beards seemed to be sprouting everywhere, proliferating as rapidly and luxuriantly as some new species of invasive tropical plant. Will we ever have another beard movement?